Losing your job is a shock and we understand that this is a stressful and anxious time. You know when you have been unfairly or unreasonably treated, and seeking justice is one of the ways you can relieve the feelings of victimisation. Our specialist solicitors can ease the stress for you by giving you clear and helpful advice. Our local and highly experienced solicitors are on hand to assist you. The law around unfair dismissal is complex and it’s always better to have an expert on your side. 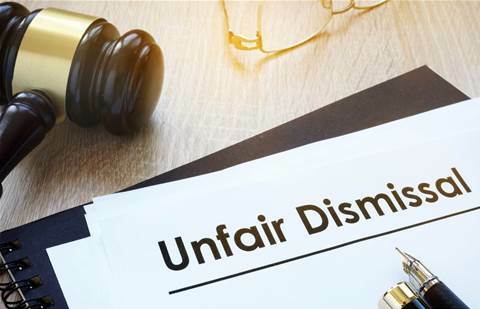 As solicitors specialising in employment law, DPH Legal have a wealth of experience in providing the best advice about unfair dismissal. We often assist employees and achieve high levels of compensation for them.